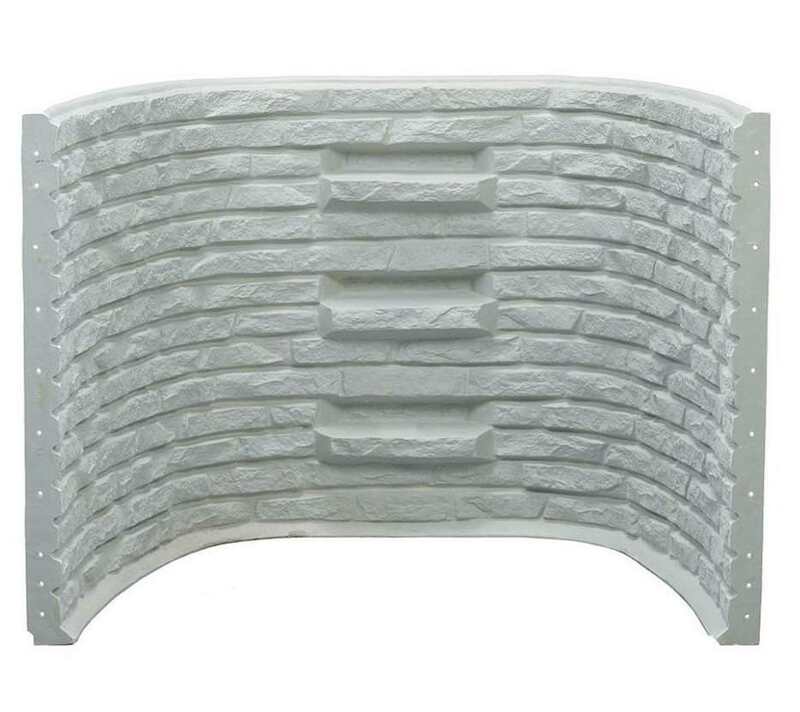 Stacked Stone composite egress size window wells are one piece deluxe window wells that have built in steps and come in two colors. 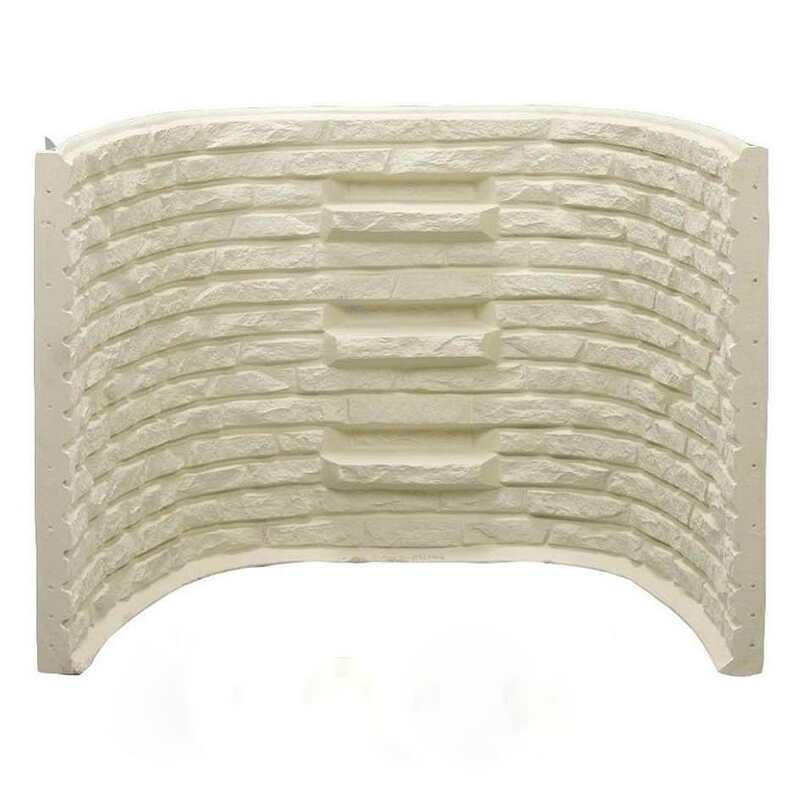 Stacked Stone composite egress size window wells are one piece deluxe window wells that have built in steps and come in two colors. The Stacked Stone window wells are available in two widths to accommodate larger windows. These sturdy wells will not shift or collapse due to their method of construction. High quality decorative basement egress window wells in two colors pictured below. If ordering a well for bedroom egress, check with your local building inspector to verify your code requirements before ordering or installing any window well.